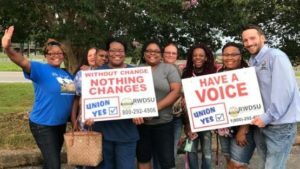 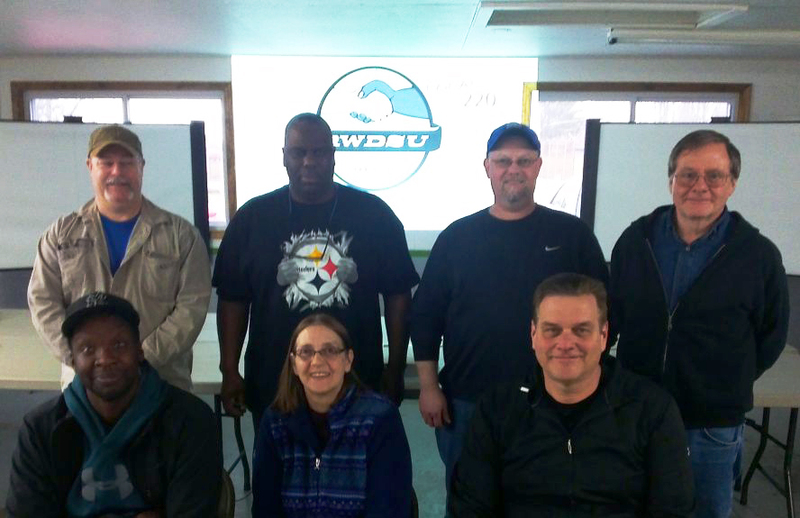 On April 5, 102 workers at Nestlé’s logistics and shipping center in McDonough, Ga., voted to join the RWDSU/UFCW for a voice and fair treatment in the workplace. 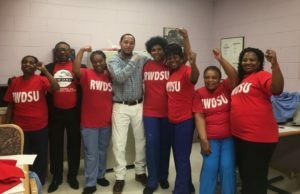 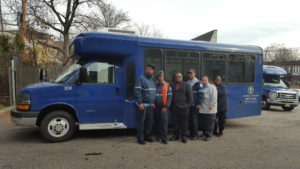 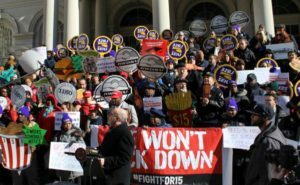 The workers, who handle shipping and logistics for Nestlé, as well as food product packaging, and truck and train loading at the facility, were concerned about job security and fair wages. 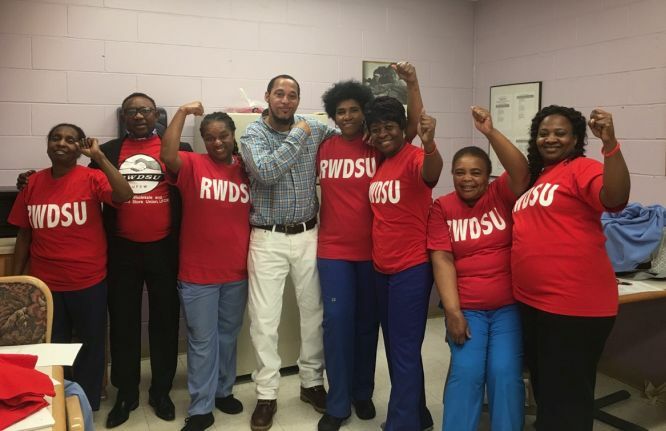 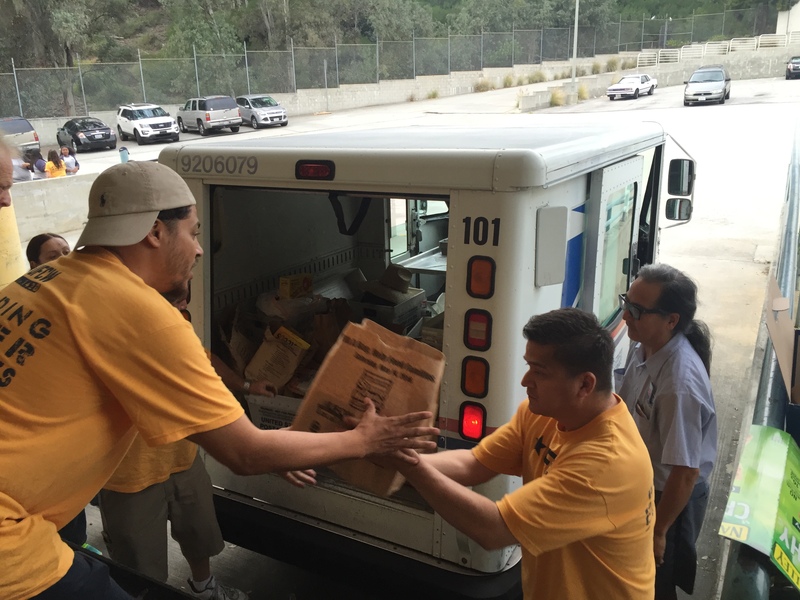 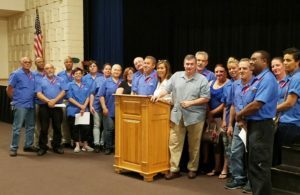 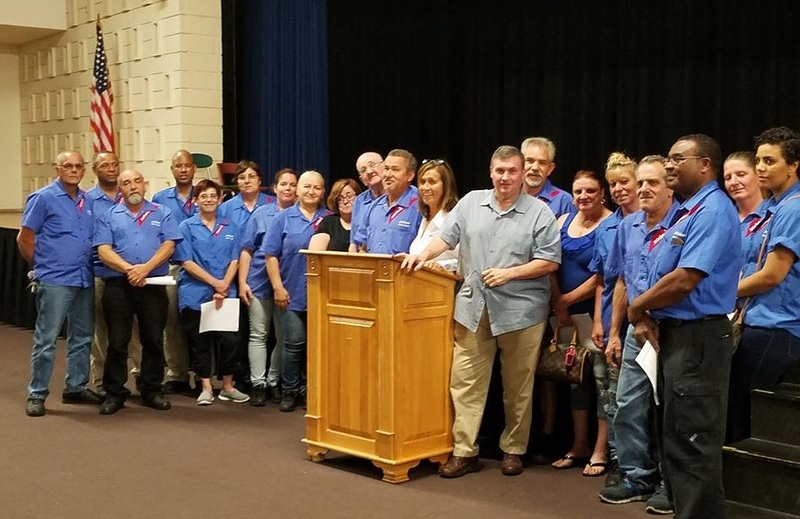 The team at the Southeast Council of the RWDSU/UFCW worked tirelessly through natural disasters in the area, and in a politically challenging climate, to win the opportunity to represent the workers at Nestlé.